Services Enablement is the magic that turns generic communication into specific M2M applications and as such absolutely key to a positive development of M2M. 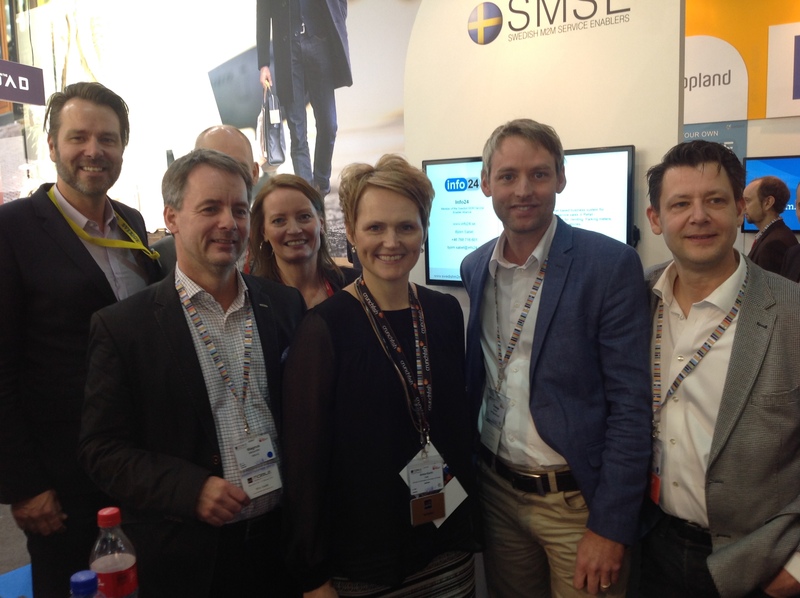 In order to educate the market about the importance of Services Enablement and to promote Swedish Services Enablers I initiated Swedish M2M Services Enablers – SMSE – in March 2012. With the most recent additions we are now eight companies in the alliance. The Mobile Future conference followed by Mobilgalan award dinner is the key mobile industry event in Sweden since many years and includes the most prestigious mobile awards ceremony. 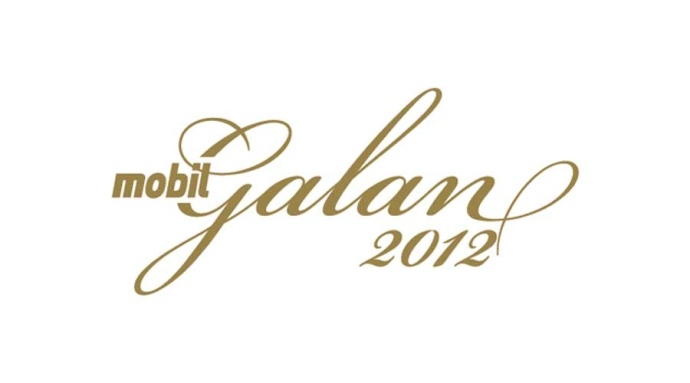 Yesterday the organizers of the event, Mobil and Mobil Business, announced nominations to the Guldmobilen (Golden Mobile) awards 2012. M2M was introduced as a new category for 2012 which underlines the importance of M2M to the mobile industry and progress in market penetration. Four of the five nominated companies in the M2M category are members of the SMSE alliance which clearly communicate the importance of Services Enablement for the M2M market to develop well. This is all very good news and a concrete evidence of progress. Please join me congratulating Maingate, Kombridge, Info24 and Springworks for their nominations!